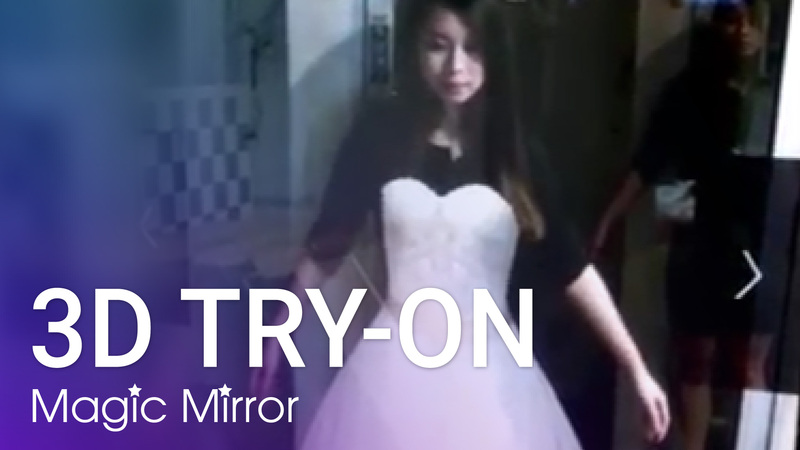 Comparison between Magic Mirror and Magic Mirror Plus of their features, specs and industrial suitability. 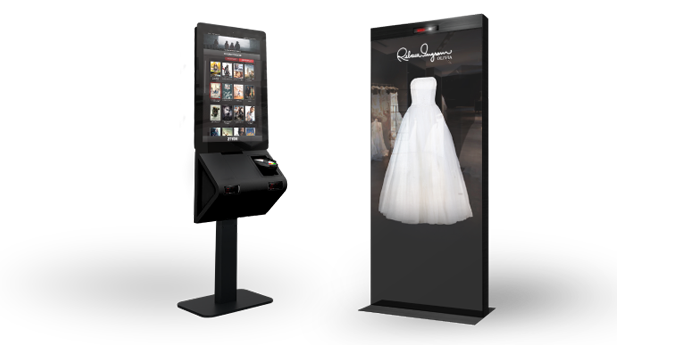 Combining latest technology with multimedia experience - Image processing, 3D assets rendering, facial recognition & etc. 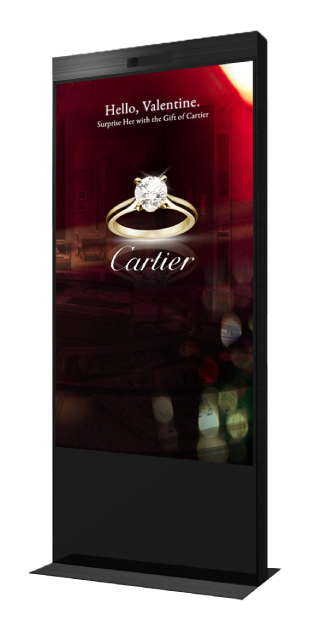 A web-based content management system for ads scheduling, assets customisation, device management and usage analytics. Central Management. Powerful Insights. 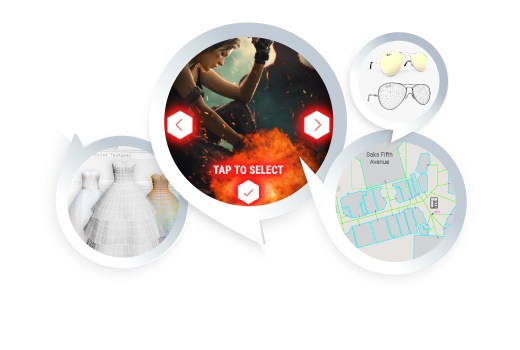 Highly Customizable Digital Content. 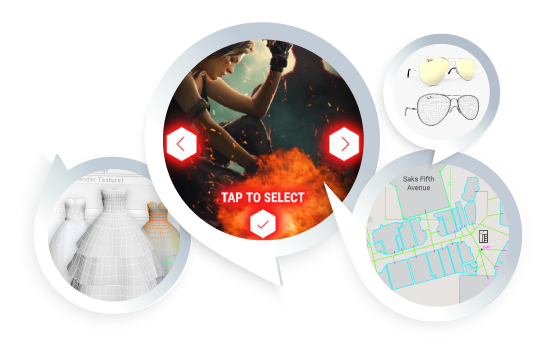 Runs an array of applications at once with rich responsive multimedia and virtual reality experience. 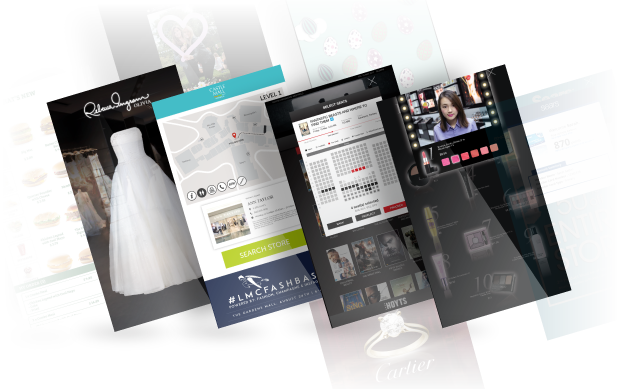 Magic Mirror is built on a common platform where it can hold many apps - allowing it to create personalized branding experience to serve the needs of different industries. 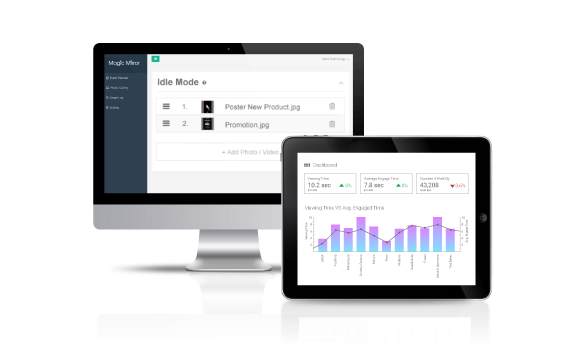 Enables users to manage the digital contents and view analytics of different units from a central location. 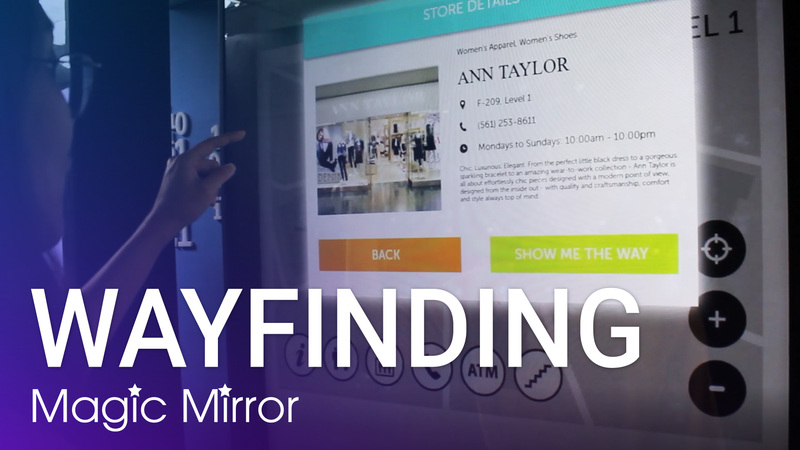 Generating extra revenue stream to mall management by leasing out the advertising space for the tenants to promote their stores with interactive advertising media or double up as a wayfinding kiosk. 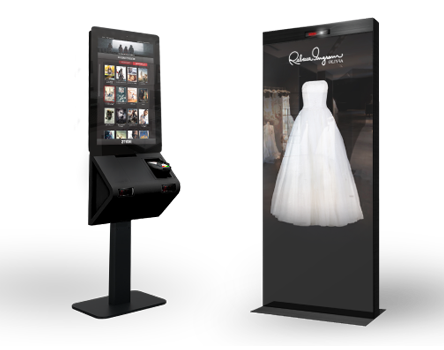 Facilitates brides-to-be in searching for their 'dream gown' and alleviates some of the physical and mental stress faced during the gown hunting process. 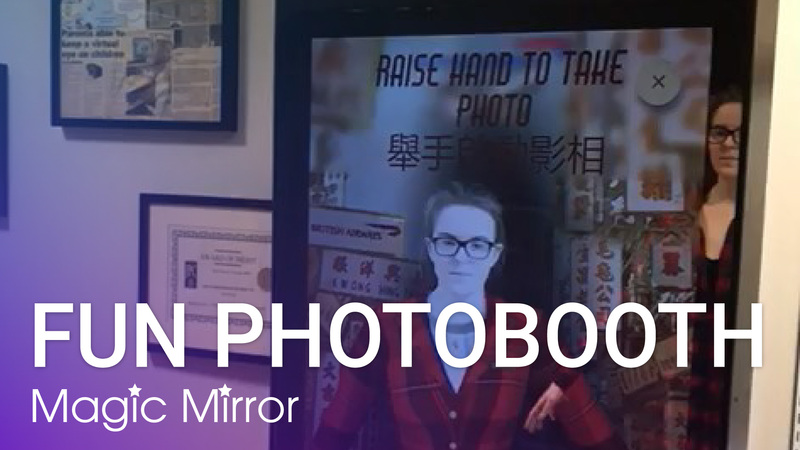 Adding interactivity and virtual reality experience into the learning process where museum visitors can have more hands-on experience and learn in a more engaging way. 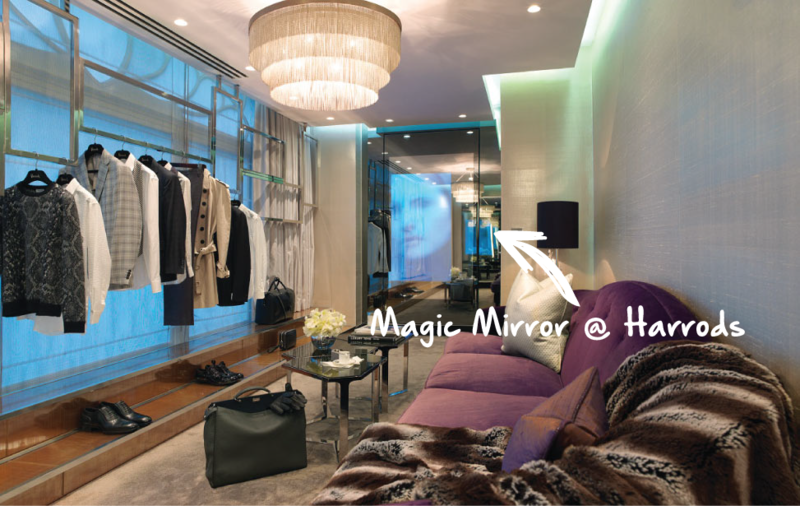 A star feature to five star hotels, Magic Mirror helps improving hotel’s service offerings and generating extra revenue stream. 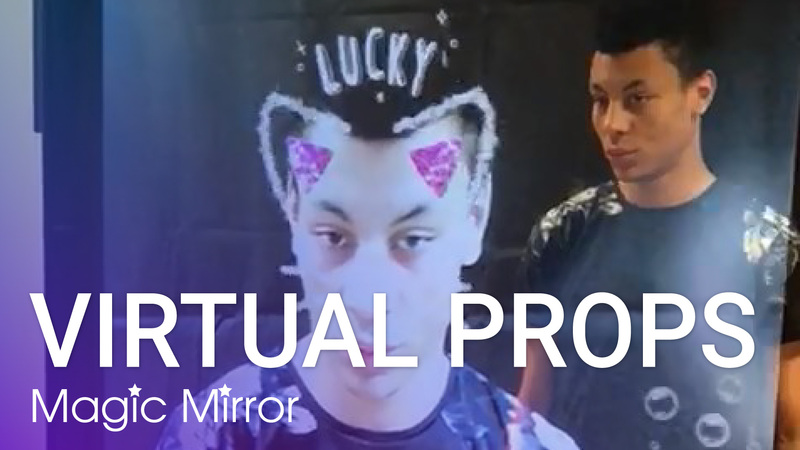 With a wide range of apps available, Magic Mirror is a great addition to the marketing events to entice and better engage users with the immersive branding experience. 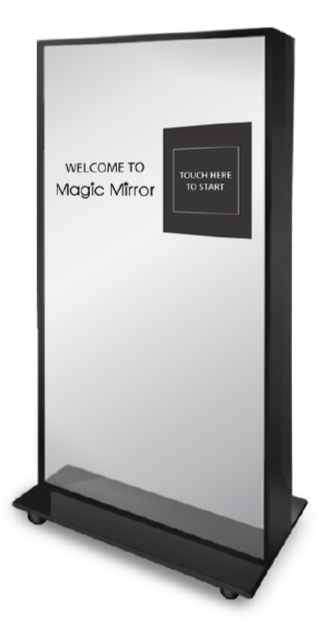 If you’re interested in getting Magic Mirror for your retail stores, please contact us for further information. We’d love to hear from you, tell us more about what you need. 2007 - 2019 © All Rights Reserved.